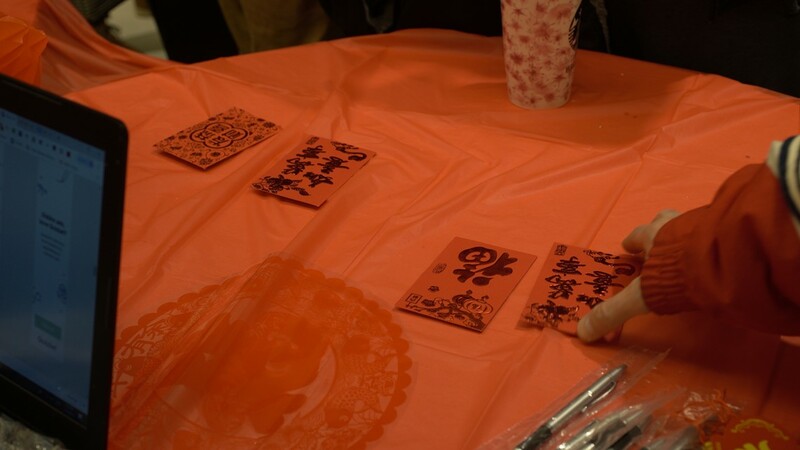 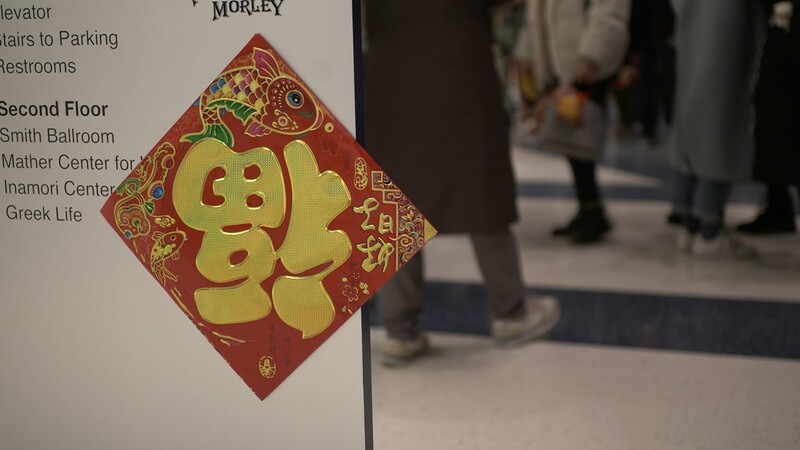 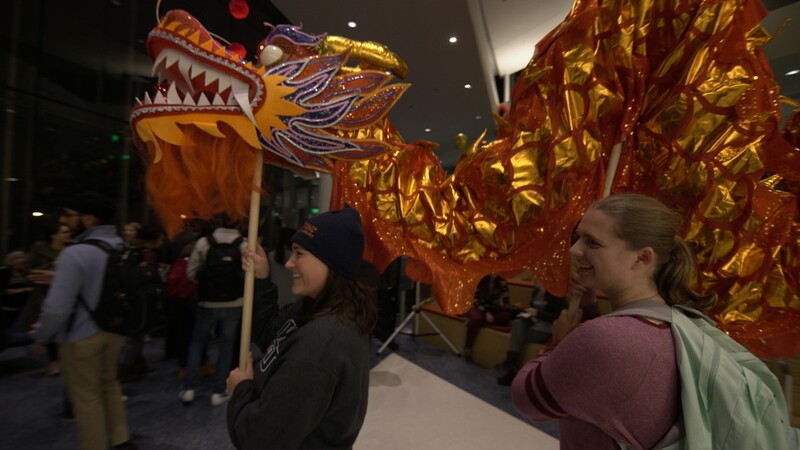 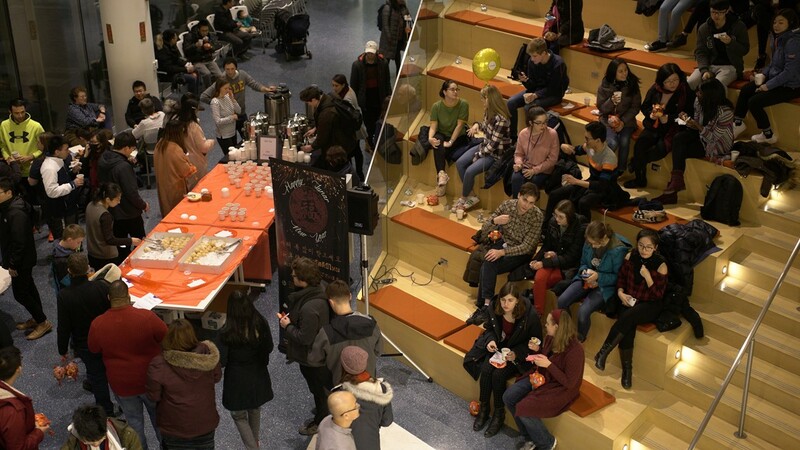 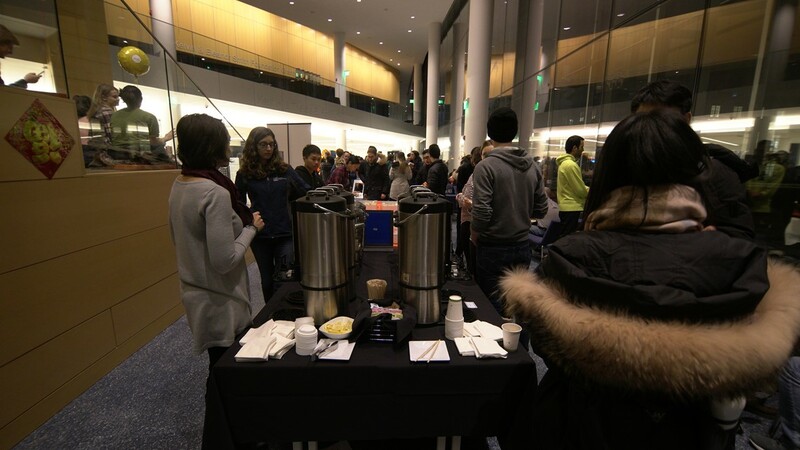 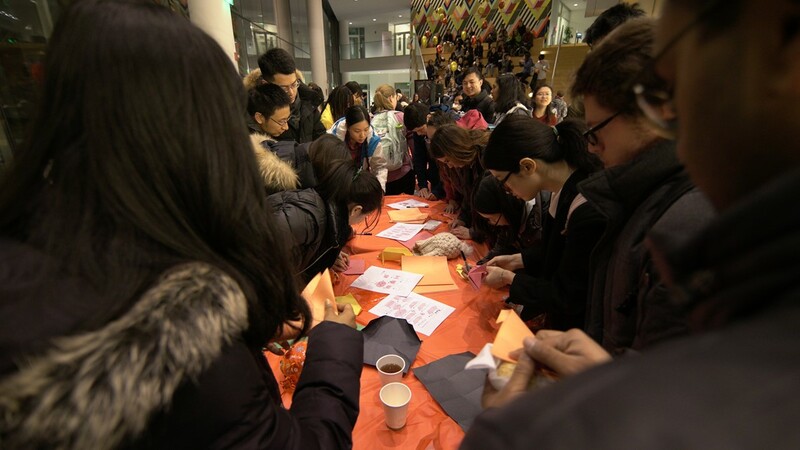 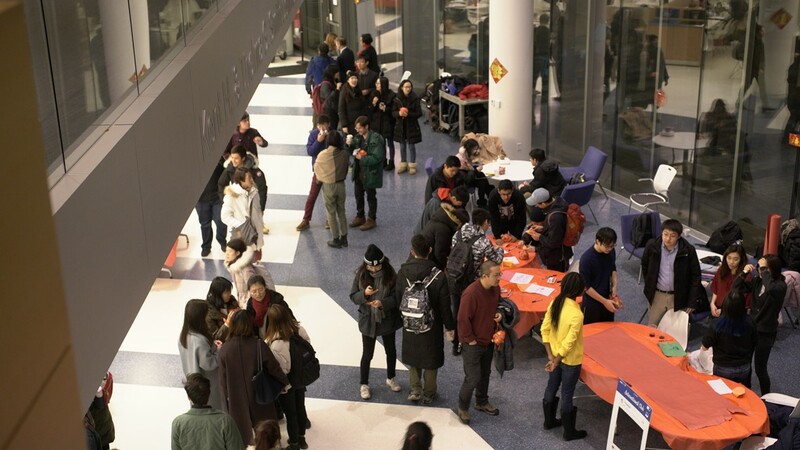 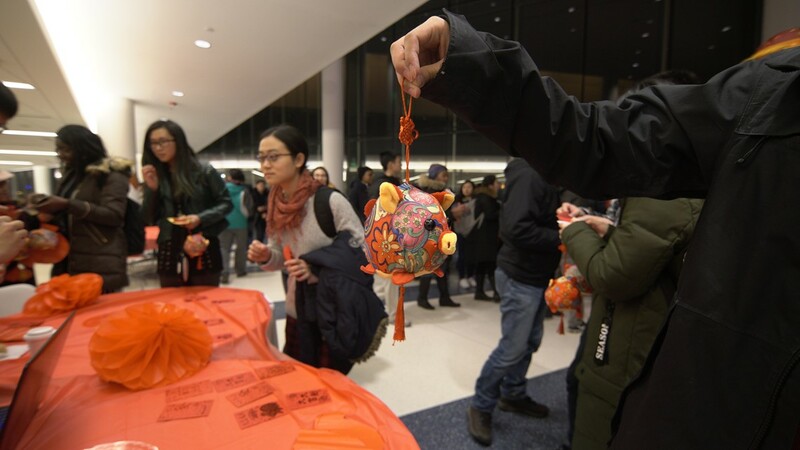 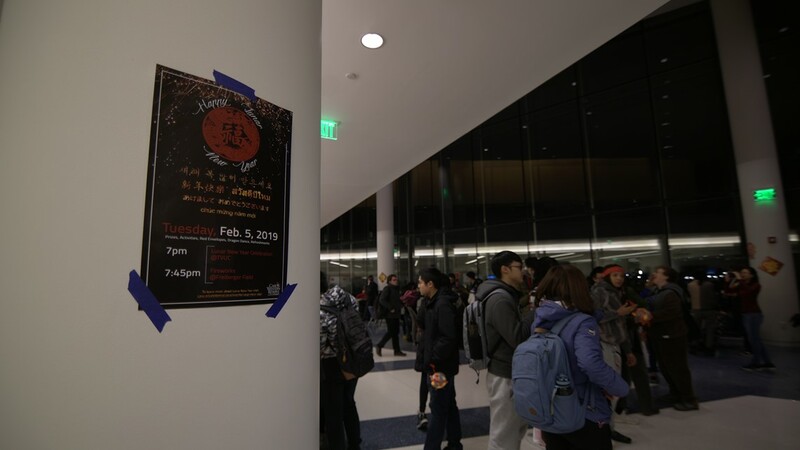 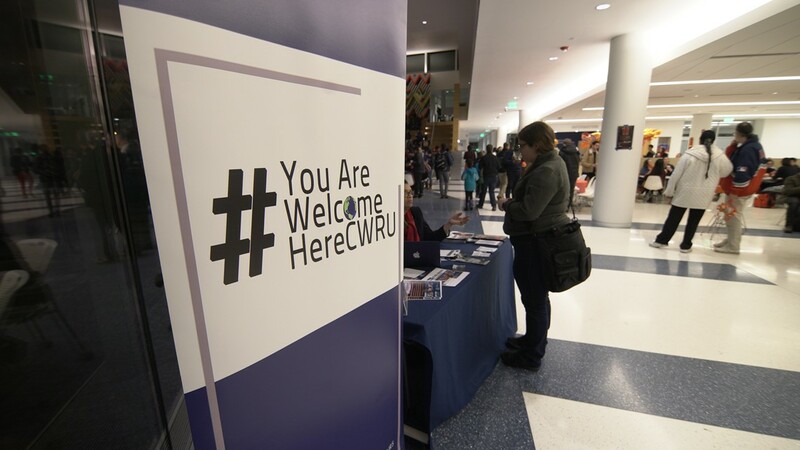 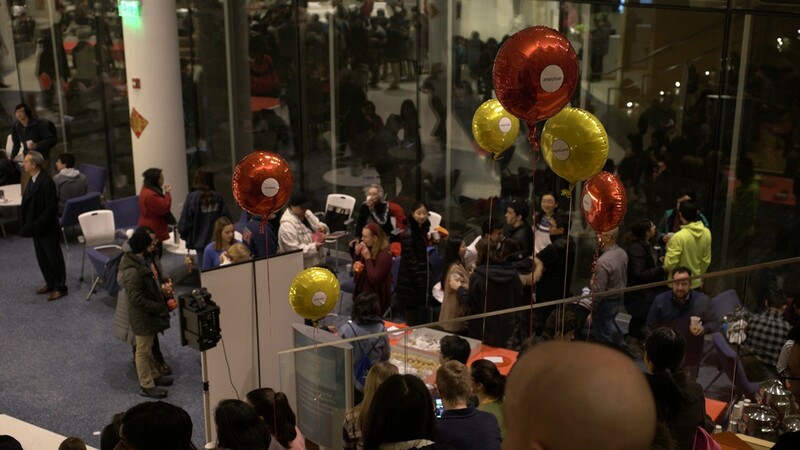 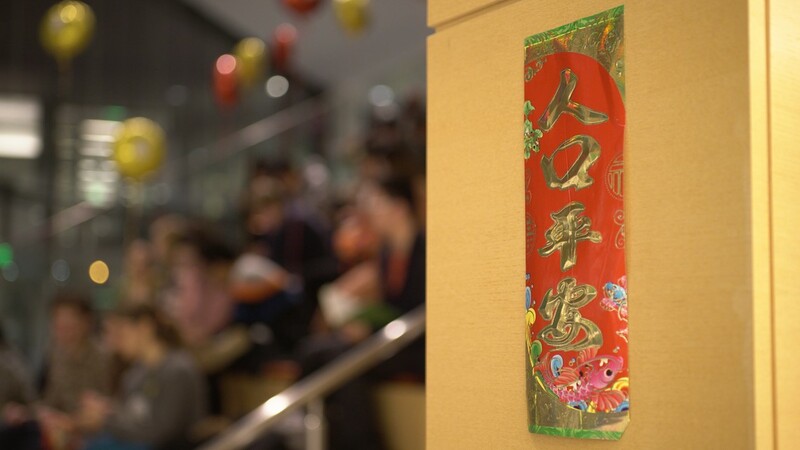 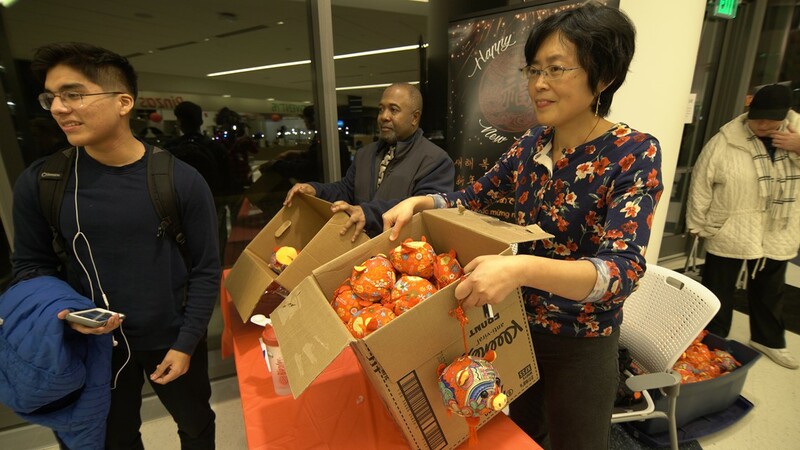 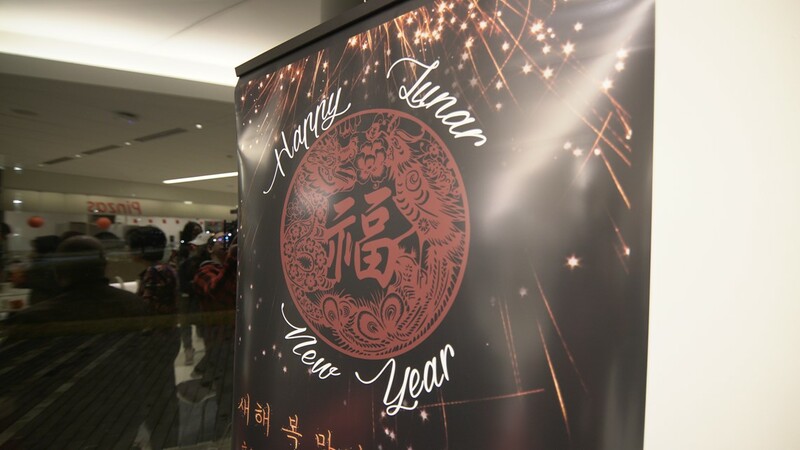 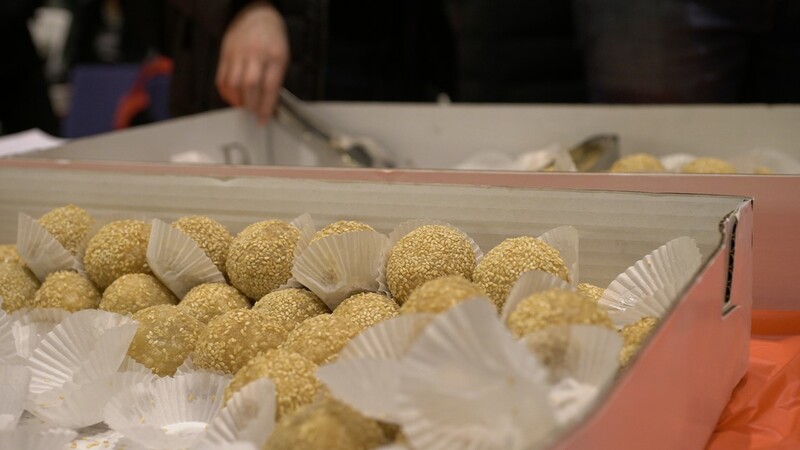 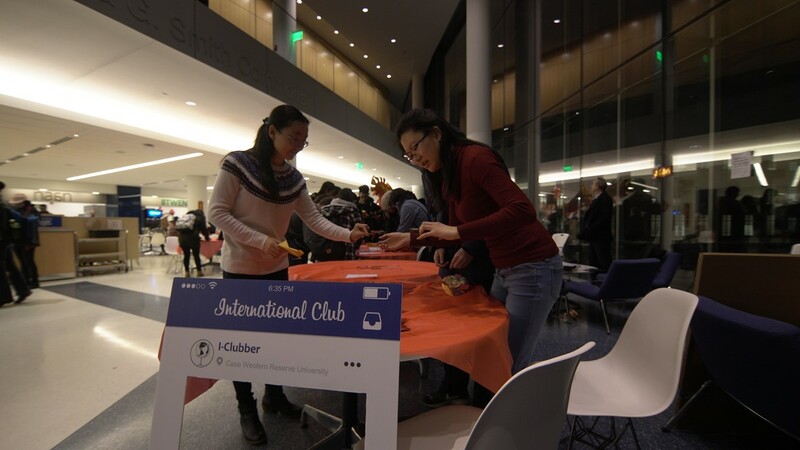 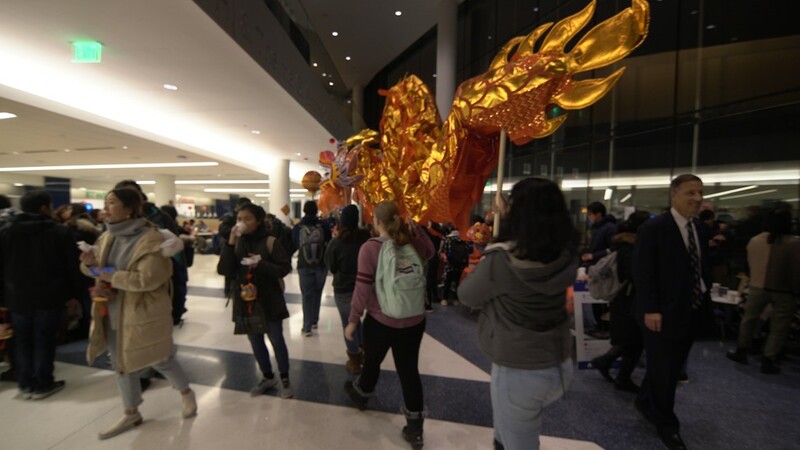 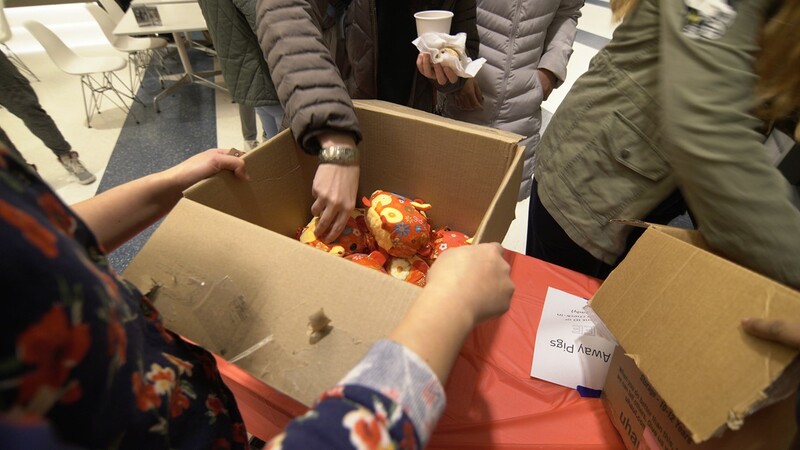 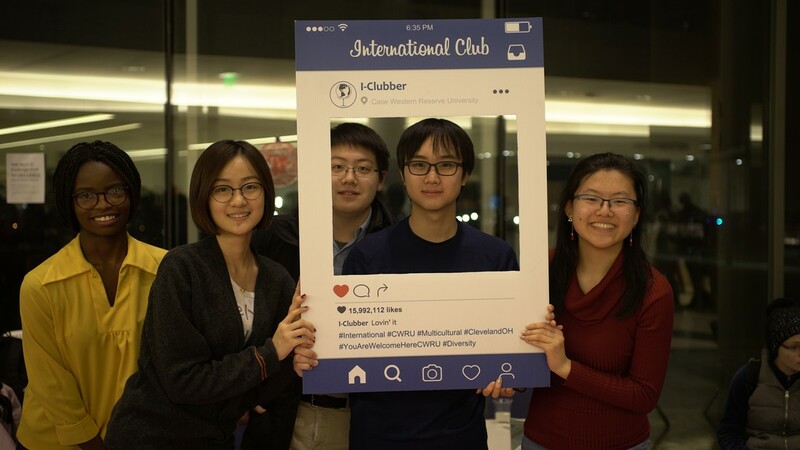 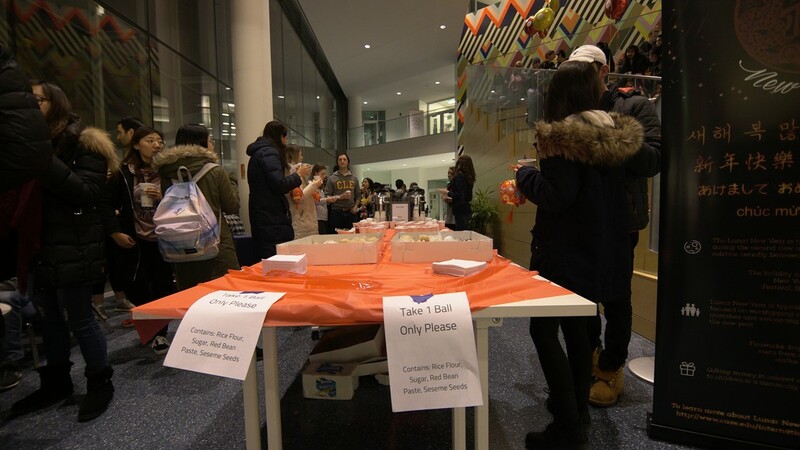 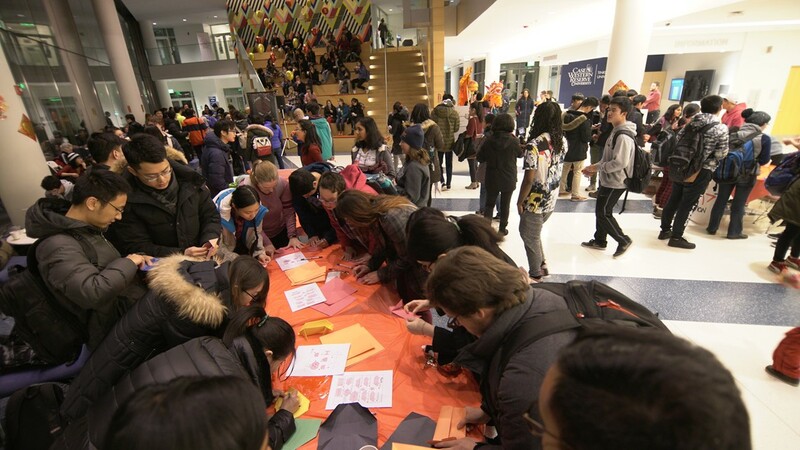 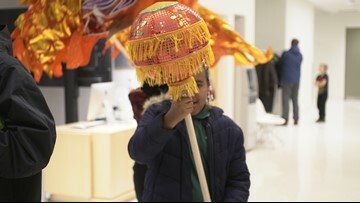 CWRU (Case Western Reserve University) celebrated with their Asian students by bringing Lunar New Year 2019 on campus. 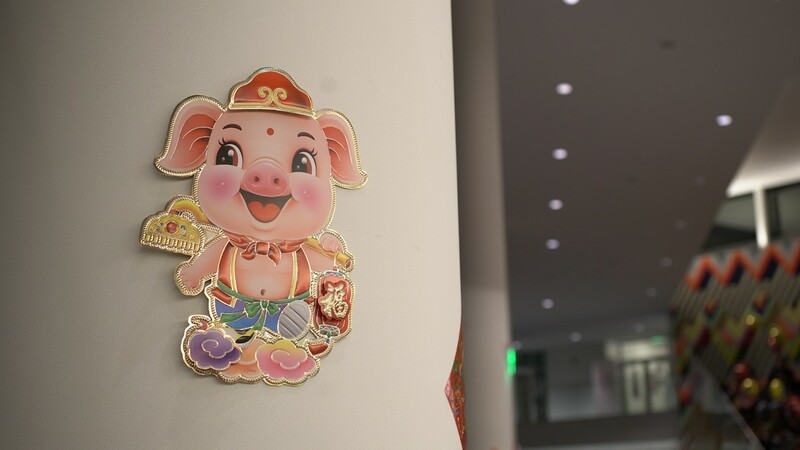 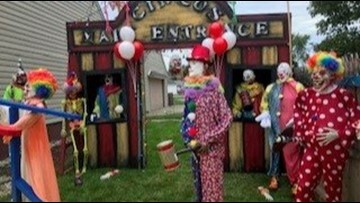 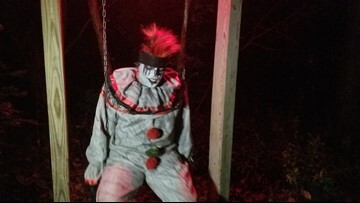 The objective was to bring "luck" to them on campus for the year of the pig. 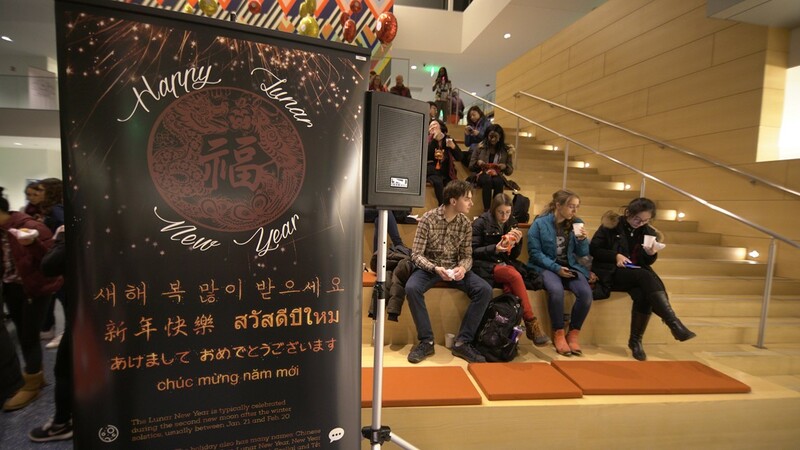 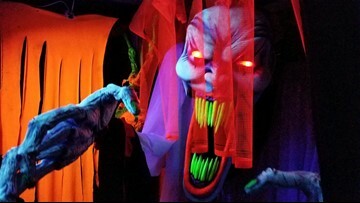 Fireworks and Lantern launch was however canceled due to technical difficulties.